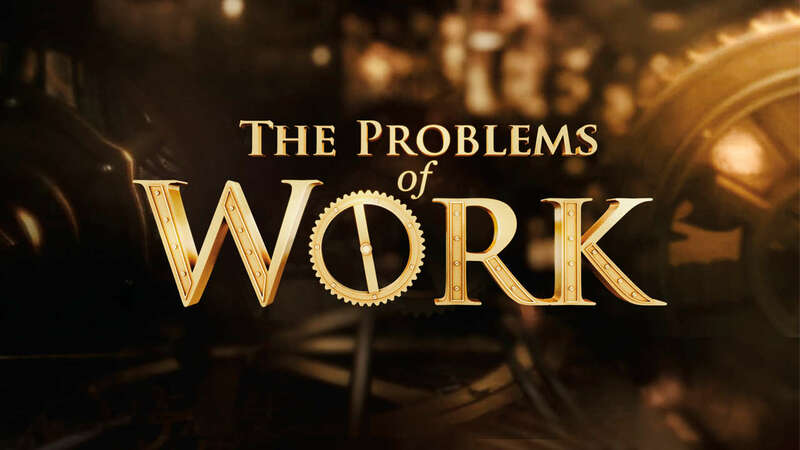 A compelling visual presentation based on L. Ron Hubbard’s book, The Problems of Work: Scientology Applied to the Workaday World, details the landmark discoveries, including the principles and laws which apply to every endeavor and every problem of work. With 70 percent of our time spent at work, difficulties on the job can impact every facet of our lives. Contained in this film is not only technology to bring stability to the workplace, but the groundbreaking processes to return joy itself to all of life.